A flight attendant on Tuesday alleged that Bollywood singer Abhijeet Bhattacharya sexually harassed her at a pub in Kolkata. 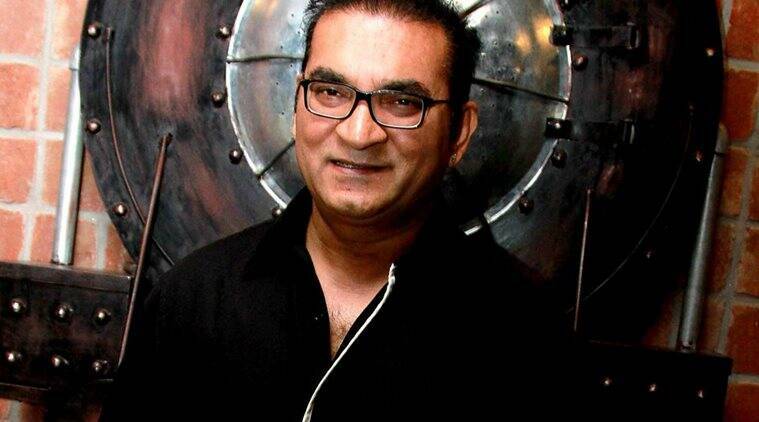 Abhijeet Bhattacharya has previously been accused of sexual harassment by various women. The incident transpired between her and Abhijeet 20 years ago at a pub in Kolkata. “Somebody told me over the call. I was not born at that time. I have never gone to pubs in my life. You’ll never find me at any page 3 or filmy parties. My name sells. If someone’s benefiting from it, good. Sometimes earning their bread and butter with my name, it’s fine,” he said. Ignoring the fact that the flight attendant mentioned a friend of his in the account, the singer went on to say he doesn’t want to give attention to fat and ugly girls, who are now coming out to blame people. “I don’t know against whom should I take action. Why should I give attention to that person? You are giving it importance not me. Most of the people who are coming out right now are dirty, ugly people. Koi mota hai koi patla hai. No one deserves (the attention). Just to grab some attention they are coming out. Most of the fat and ugly girls are blaming and I wasn’t born at that time,” Abhijeet Bhattacharya concluded with a laugh.